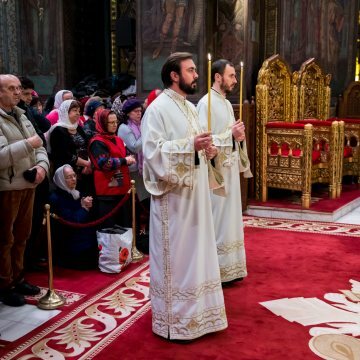 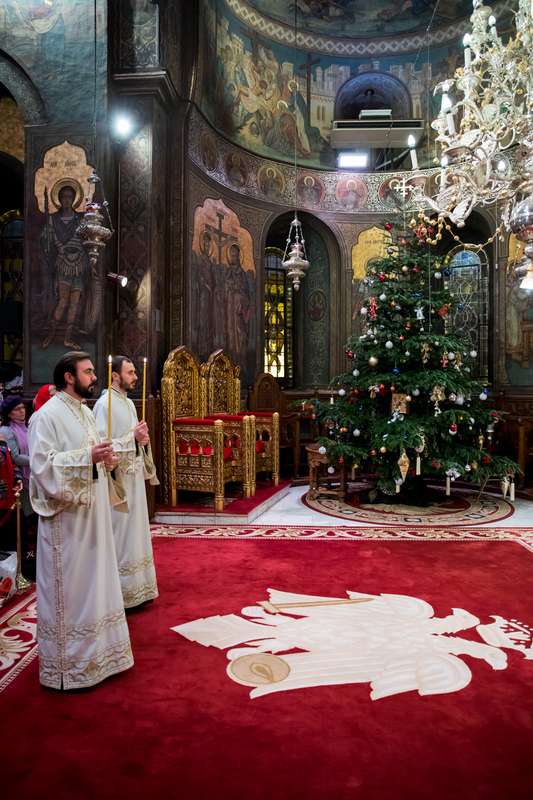 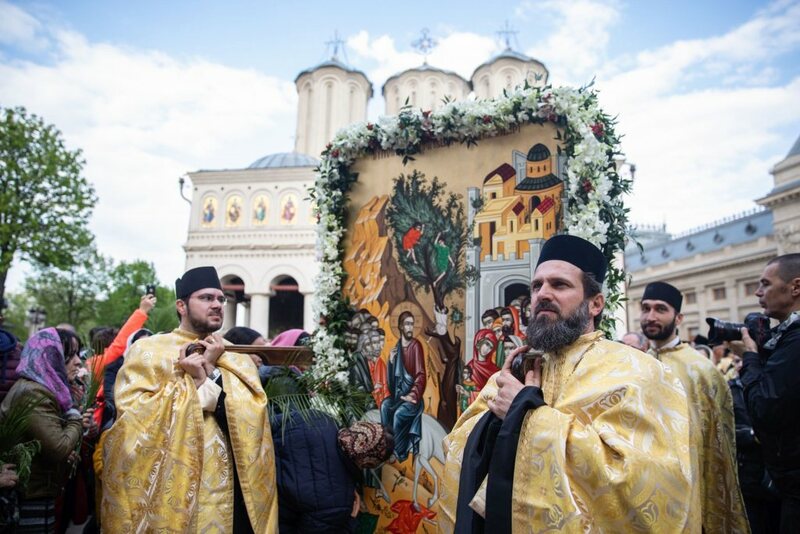 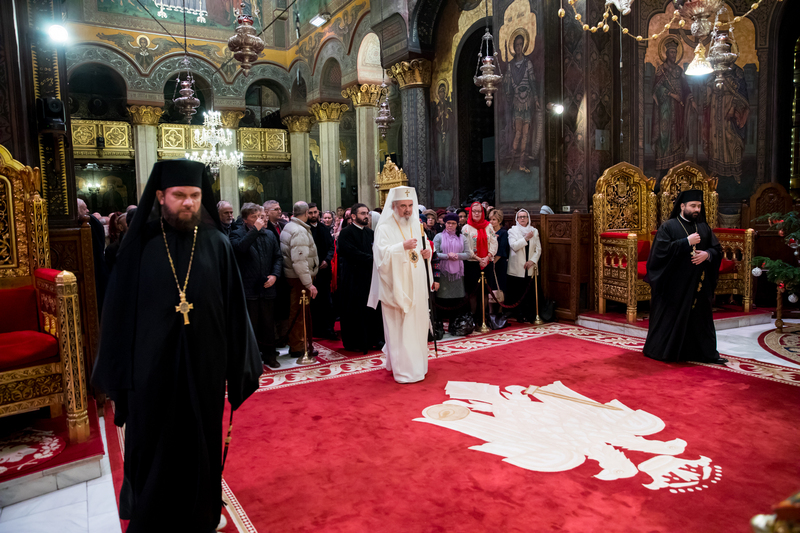 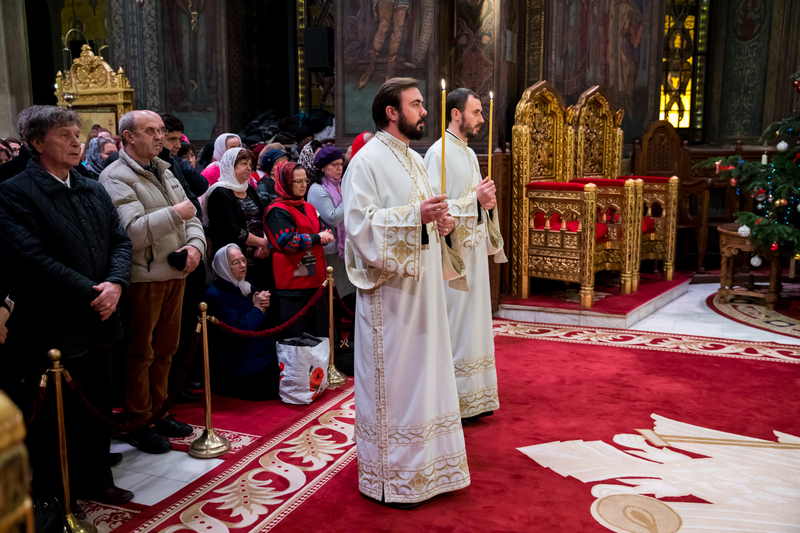 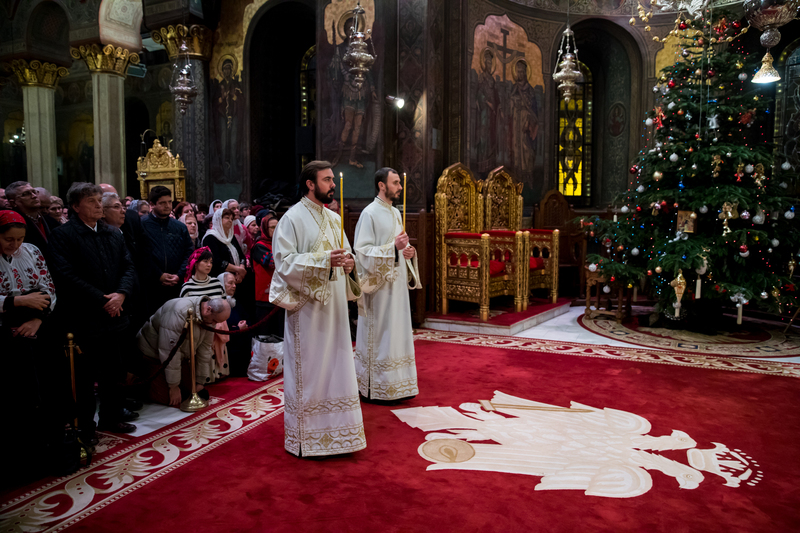 His Beatitude Patriarch Daniel read the Akathist Hymn to Sweetest Lord Jesus Christ in front of the Saviour’s icon. 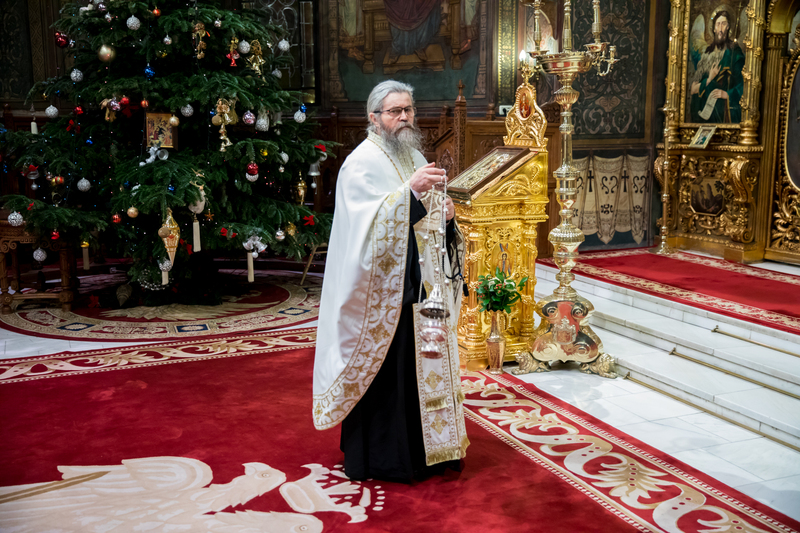 His Beatitude offered prayers of thanksgiving for the past year and addressed petitions for the New Year. 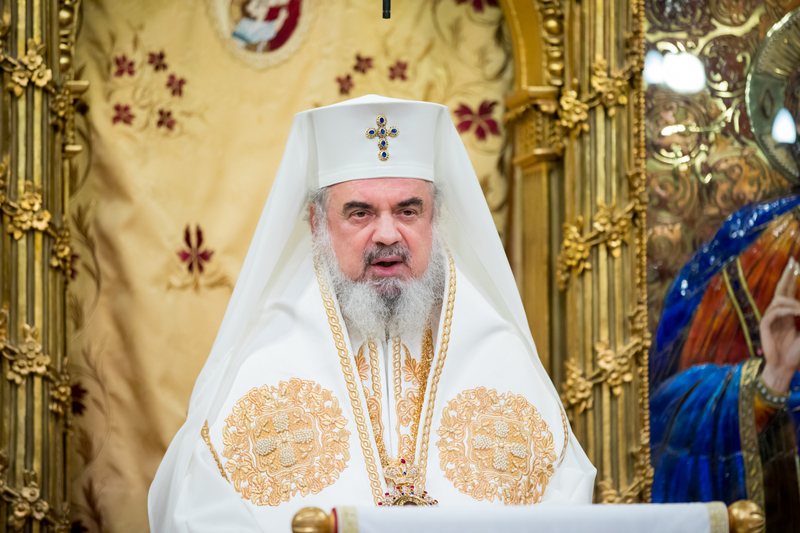 Addressing the faithful after the service, the Patriarch of Romania spoke about time and the way it can be sanctified. 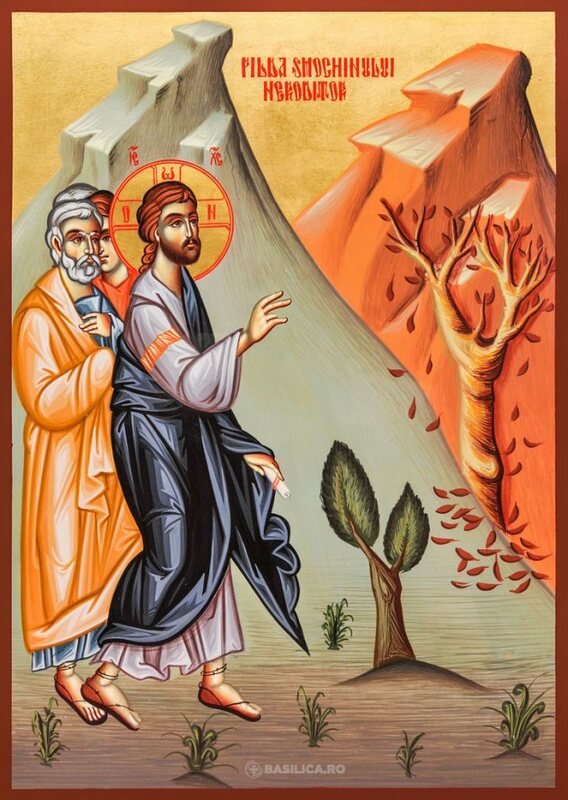 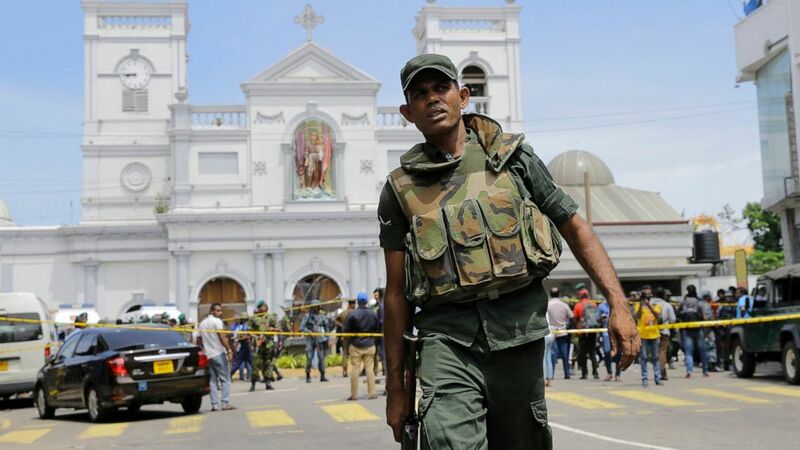 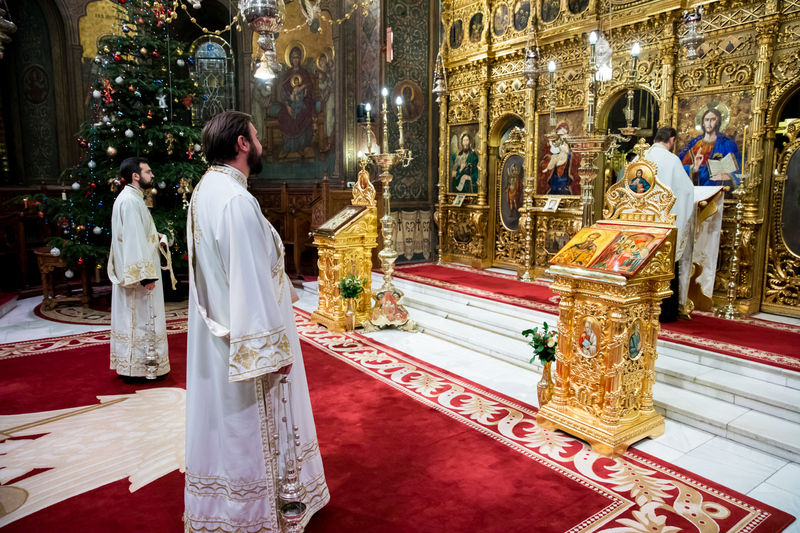 ‘The calendar of our Church is the screen of the lives that were sanctified in time and entered eternity,’ His Beatitude said Jan. 1, 2019. 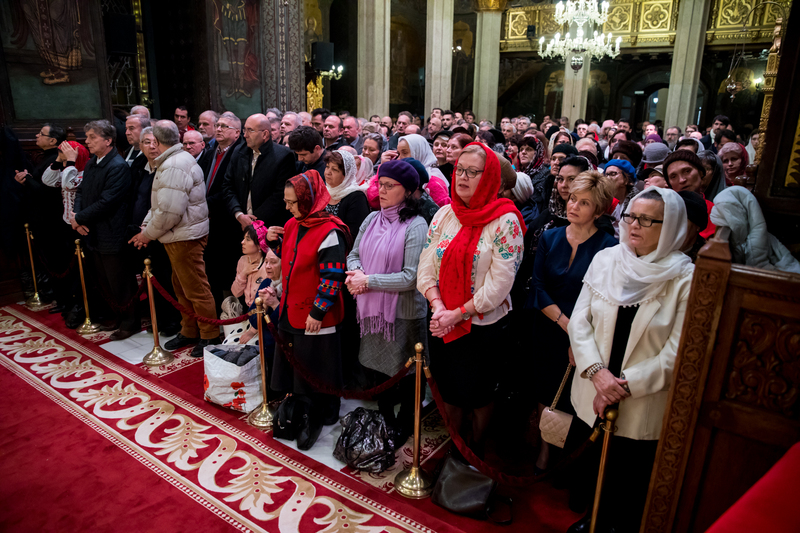 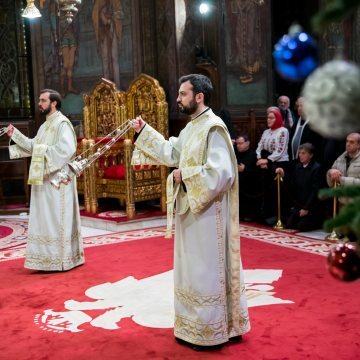 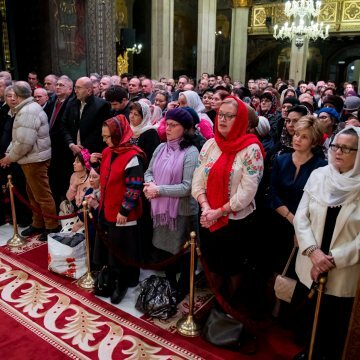 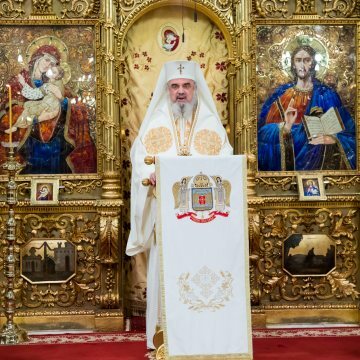 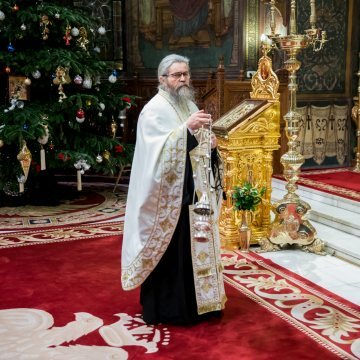 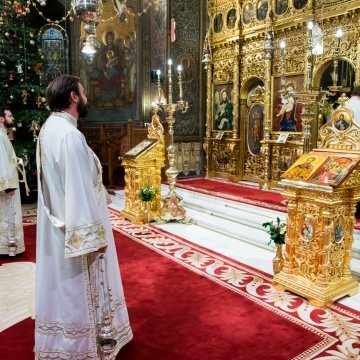 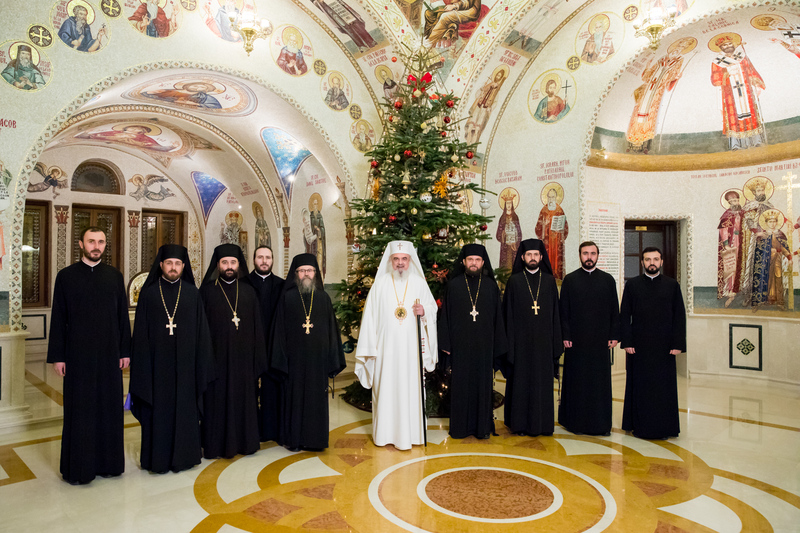 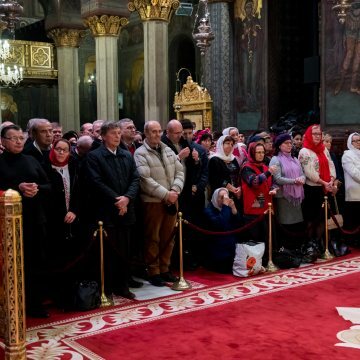 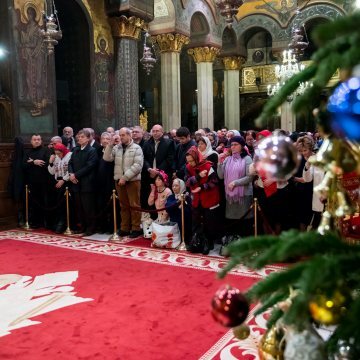 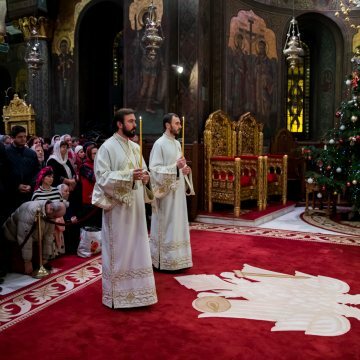 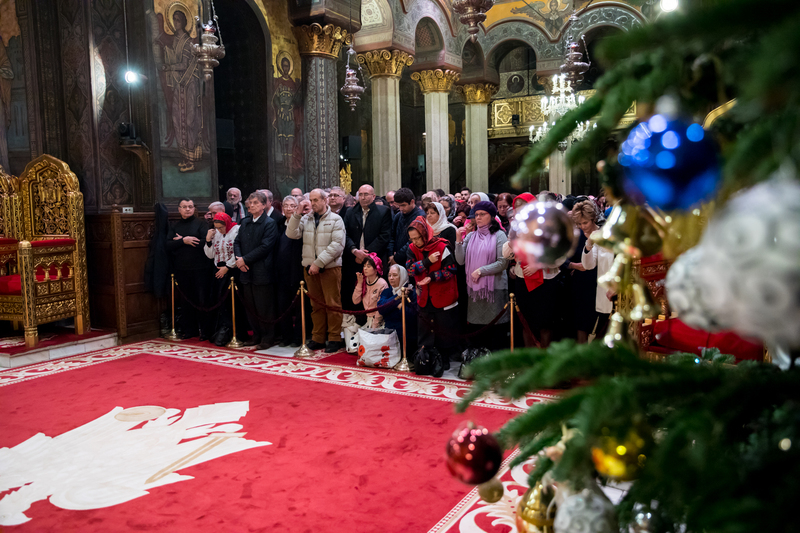 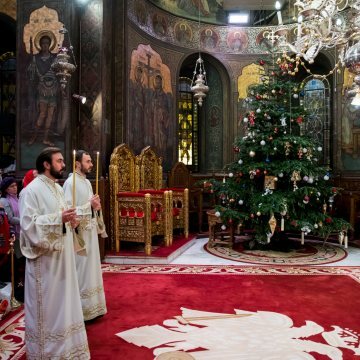 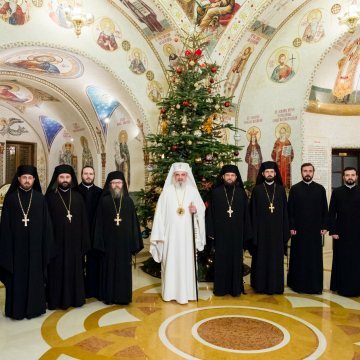 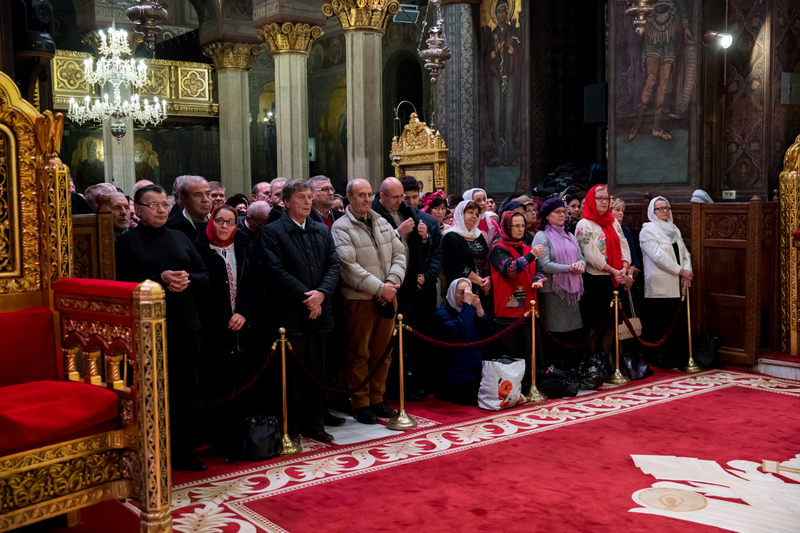 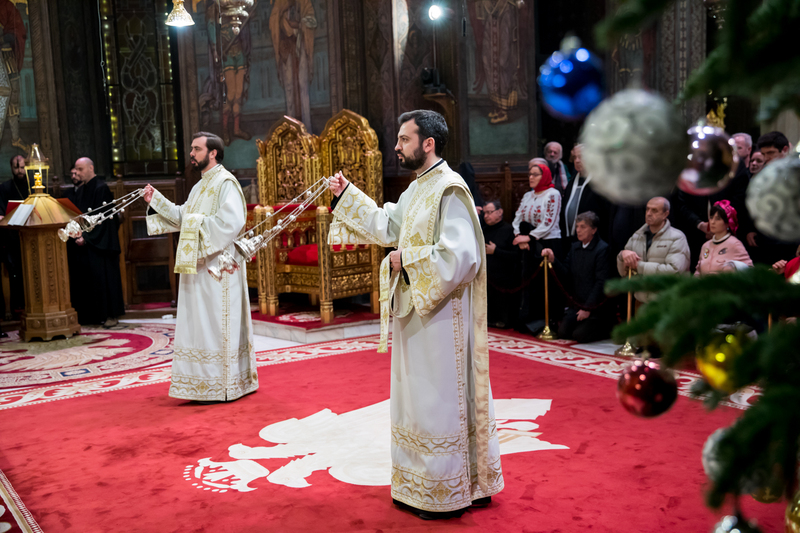 Patriarch Daniel noted that 2018 was an extremely prosperous year as regards the manifestations marking the 1918 Great Union Centennial, which culminated with the consecration of the National Cathedral, a 140-year old ideal of Romanians. 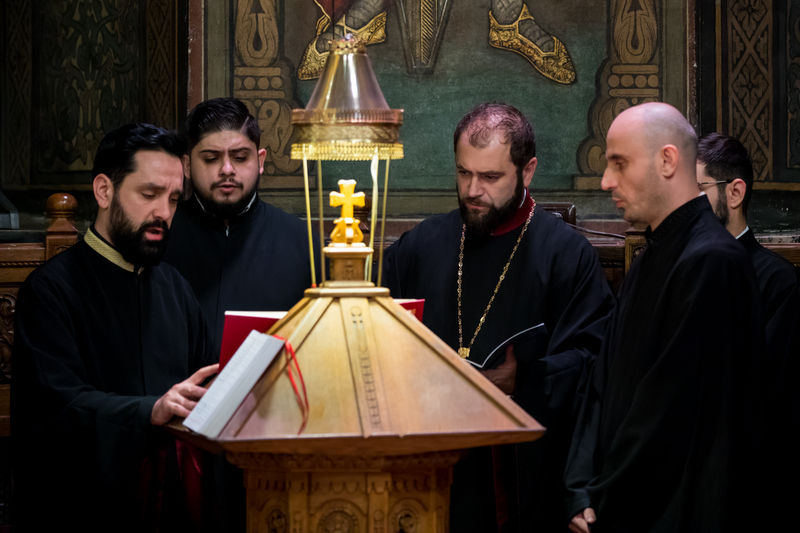 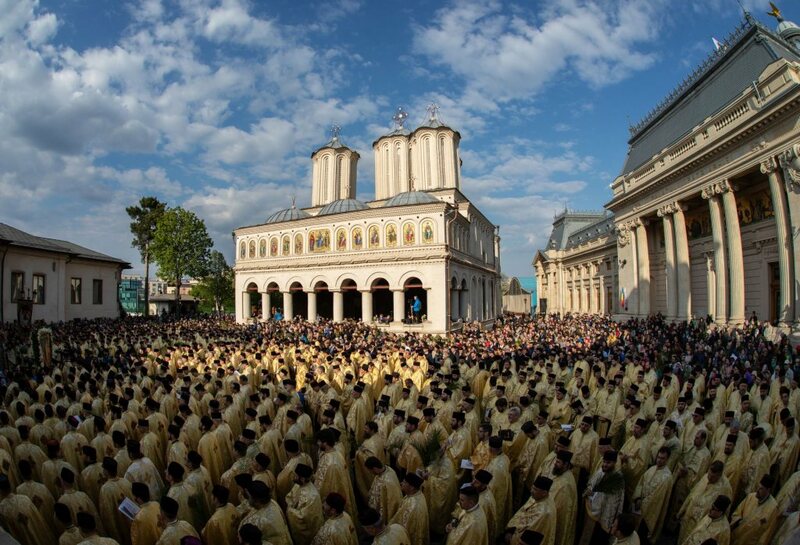 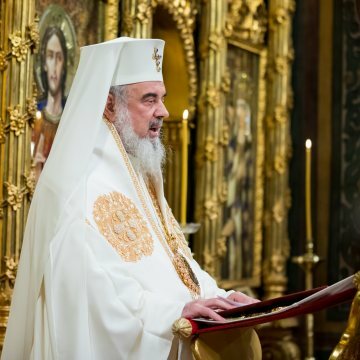 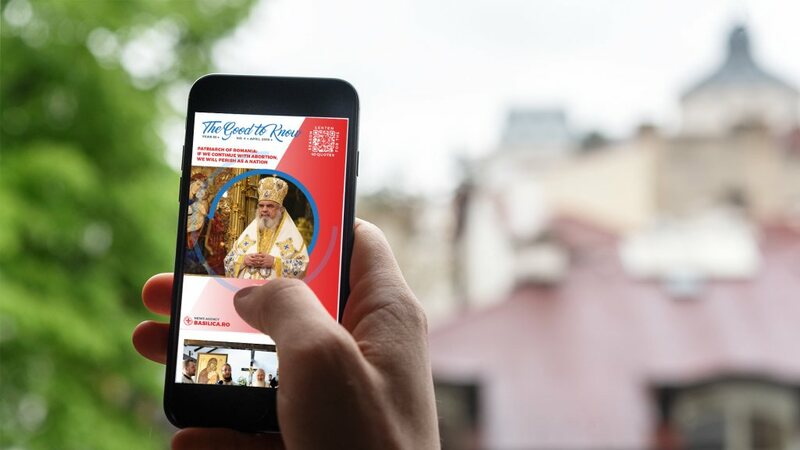 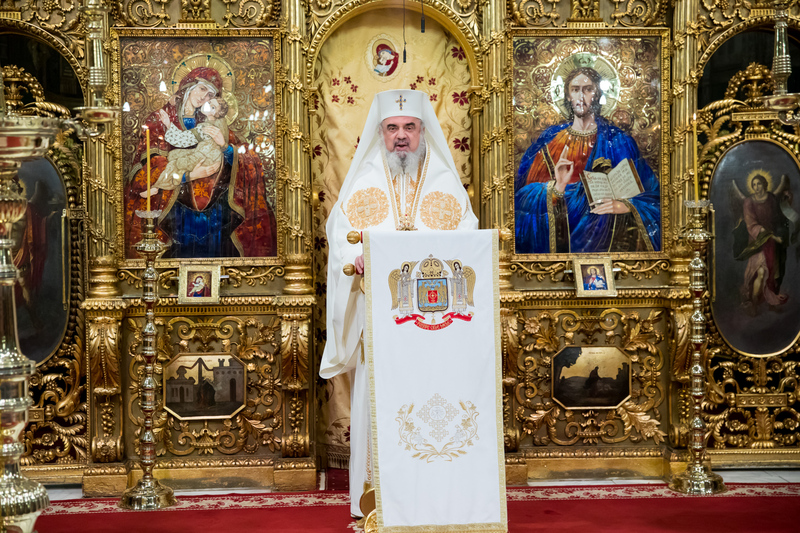 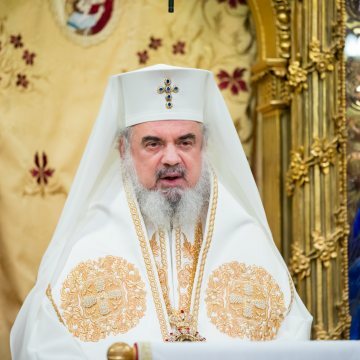 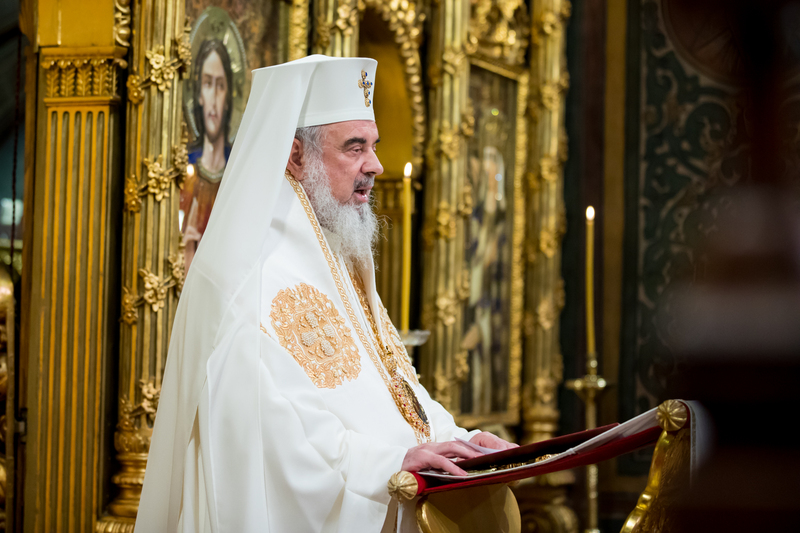 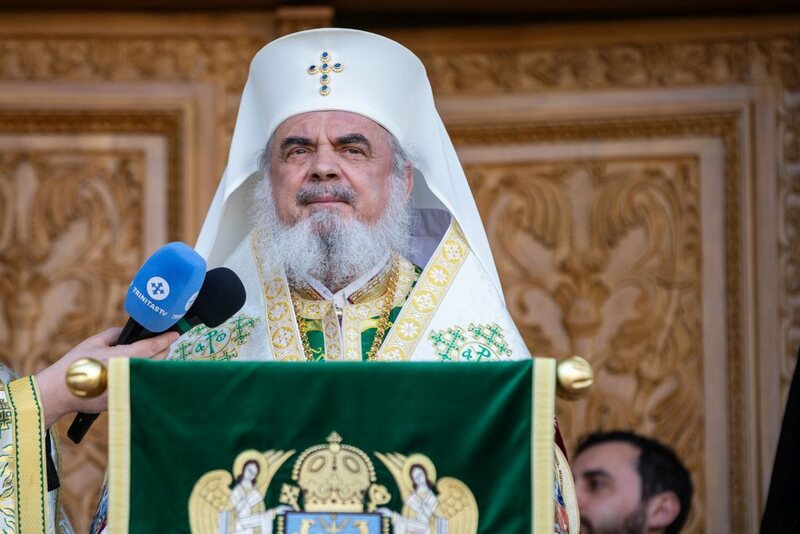 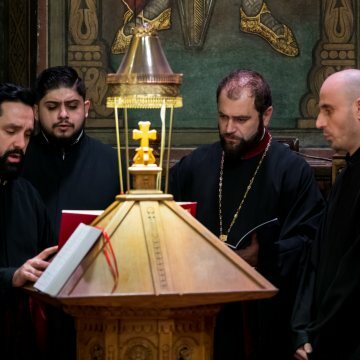 The Patriarch also announced the topic of 2019, which was declared a Solemn Year of the Romanian Village in the Romanian Patriarchate, paying homage to diligent priests, teachers, and mayors in rural Romania.